: All Year Long (Except. Christmas Eve, Christmas Day, Boxing Day & New Years Day.) 10am To 5pm. The National Coal Mining Museum For England Provides A Great Day Out With A Unique Opportunity To Travel 140 Metres Underground Down One Of Britain's Oldest Working Mines. Situated In A Rural Setting, It Offers An Unusual Combination Of Exciting Experiences, Whilst Providing A Genuine Insight Into The Hard Working Lives Of Miners Through The Ages. 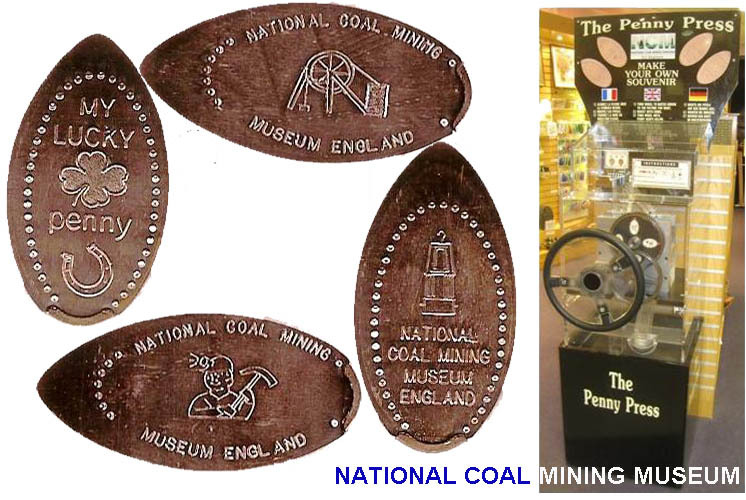 National Coal Mining Museum Have 1 Machine With 4 Different Penny Designs. 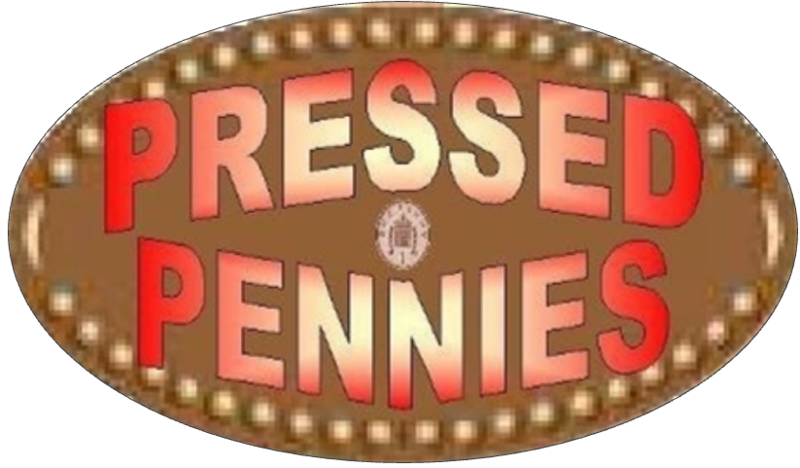 The Coal Mining Penny Press Machine Is In The Shop, It Is In The Entrance/Exit Of The Gift Shop. © 2013/2016 Inc. All Rights Reserved.